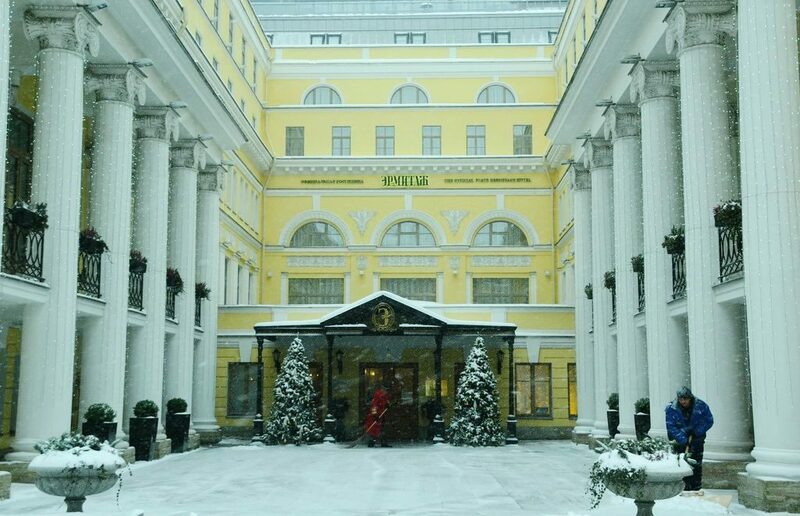 Russian Hospitality Awards called best Russian hotels in 23 nominations. Three St. Petersburg hotels were named best in three categories: historic hotel, business hotel and apartment hotel. This year more than 570 hotels from 80 cities took part in the contest with 117 of them advanced to the final stage. the official hotel of the State Hermitage museum. Real also about the best hotels in St. Petersburg by version of Tripadvisor in 2016.